I’m at the Holland Tunnel on the Jersey Side. I’m calling from a diner. I want to see you. I’m running out of dimes. 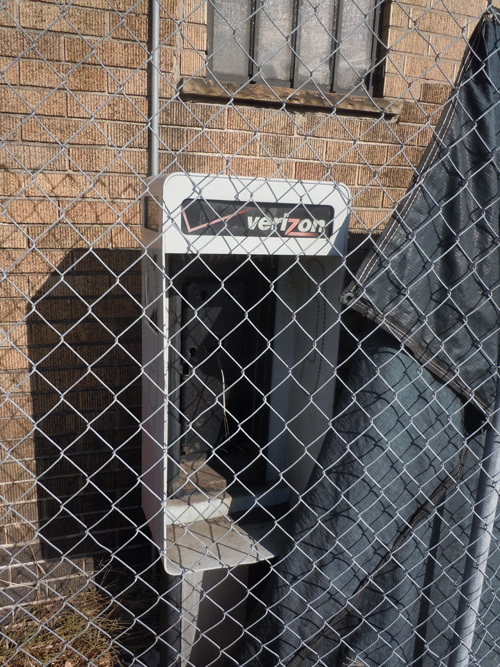 I wonder if the pay phone was removed before or after this diner closed. 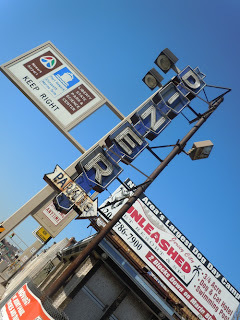 It’s been closed a while, think a couple years ago or so I took a picture of this closed diner. What a beautiful, classic neon Diner marquee. Tells us all we need to know. 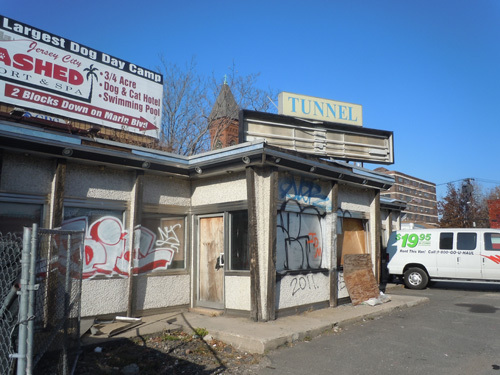 At the exit of the tunnel, 14th street in Jersey City, the desolation that borders the Hoboken border. 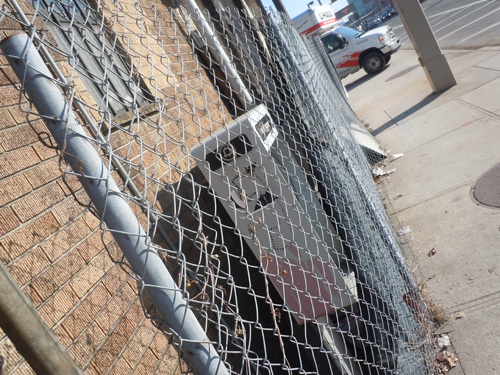 Just because the diner is closed, why should the pay phone be made defunct? Oh that’s right, everyone has a cellphone. Let’s hope it is working next time the car breaks down in the Holland Tunnel and they tow you to Jersey City. 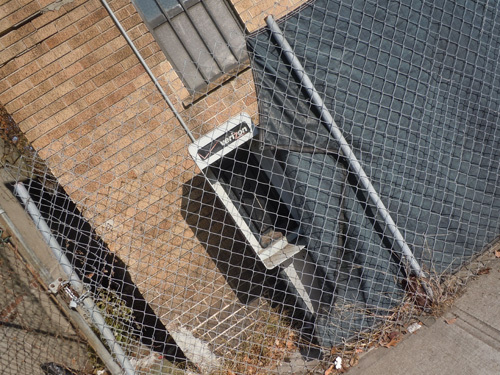 I realize this building has been fallow for a long time now, hard to believe some business couldn’t seen an opportunity here, what a location. 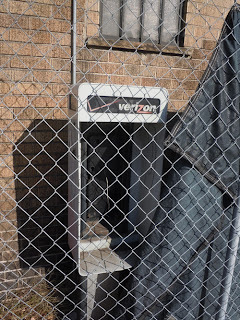 In fact, I noticed it (but not the pay phone) two years ago. They sold the diner sign beneath the tunnel sign since then. I don’t want to go back to the city. I’m here now. Tell me where you are. I’ll bring you a coffee and an egg sandwich.